Tragedy struck in an instant for a husband and wife out for a walk in their Feather Sound neighborhood. 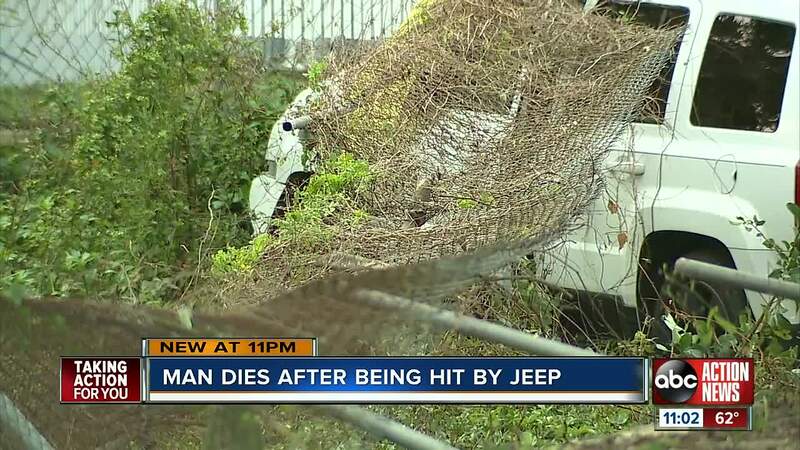 Florida Highway Patrol identified the couple that was hit as Laurie and Robert Parker. The SUV clipped Laurie, and her husband died at the scene. Neighbors rushed to Laurie’s side to console her as she talked to investigators. At the time of the crash a lot of children on bicycles and other residents were out for an evening walk. The couple was hit and killed just down the road from their Clearwater home. An attached link to a YouTube video shows a driver in a black sedan crossing the double yellow line and passing at a high rate of speed. Gleason remains at an area hospital in serious condition. Troopers said charges are pending.